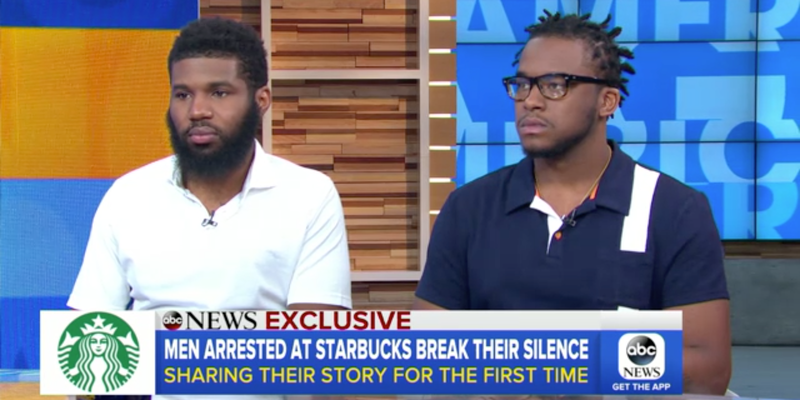 Philadelphia police Commissioner Richard Ross has apologized to the two black men who were arrested while waiting inside a Starbucks in the city on April 12. The two men, Rashon Nelson and his business partner, Donte Robinson, were approached at their table and were asked if they needed help. Later, the police were called and the 23-year-olds were asked to leave. They were arrested soon after.